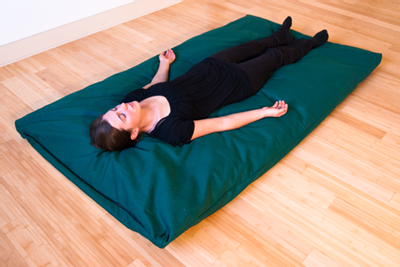 Organic portable Thai Yoga, Thai Massage and or Shiatsu Mats. These are the original and very best! 73 inches by 42 inches by 3 inches! 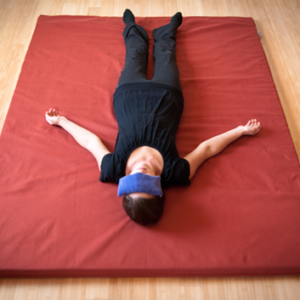 Add authenticity to your Thai Yoga (Traditional Thai Massage) practice on a budget! We have been building hand crafted, US made Thai Yoga Practice mats since 1992! This mat size is perfect to carry and is quite portable. We custom design and build these incredible massage mats to conform to our practice standards for professional practitioners and students of Authentic Thai Traditional Medical Massage and healing arts. 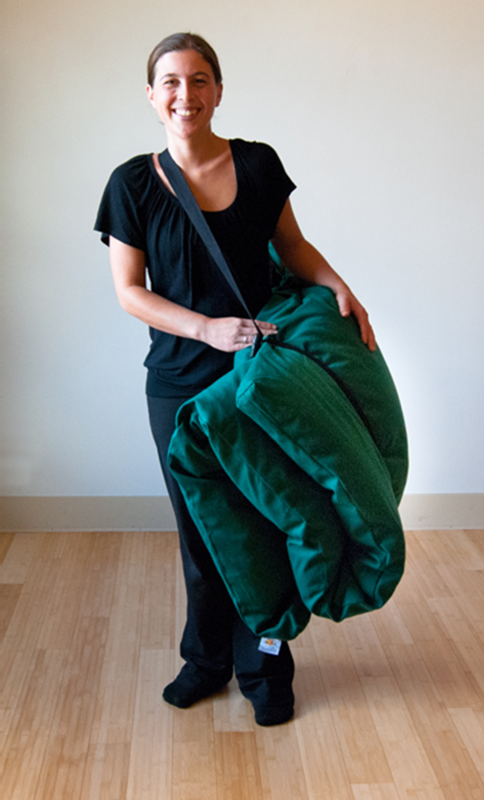 They are large enough to completely contain both you and you client while doing Thai Yoga Style Body Work. They fold up for easy storage. All natural materials are built to last. This is the professional addition that your practice needs. Perfectly suitable for meditation as well. Measures 73in. x 42in. x 3in.. Weighs 24 lbs. (Ships at 30 lbs./oversize box). Our Thai Yoga Mat includes a fabric strap and is made to order. Plus freight to you (Avg. $35.00 to $45.00 depending on zone and local delivery options.) Available cover colors: Black, Terracotta, Cinnamon, Chocolate, Royal Blue, Navy, Burgundy, Forrest Green, Natural Un-Bleached, Natural Green, Sage, Purple, Now Available!! Please note: as all available colors are manufactured with natural vegetable dyes, there is some slight variation in exact color from mat to mat. Important! After you order, contact us to choose color and to arrange payment for freight at juliejamesonac@gmail.com, Shipping and freight options are additional and not included in price. We cannot complete your order without a shipping estimate!